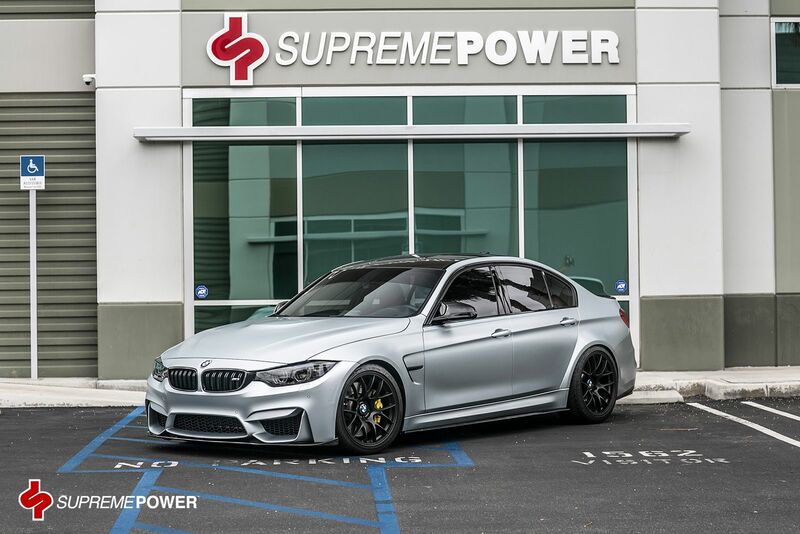 SUPREMEPOWER™ is your 1-stop shop for on-road parts and accessories. Our goal is to give you a great experience & total customer satisfaction! 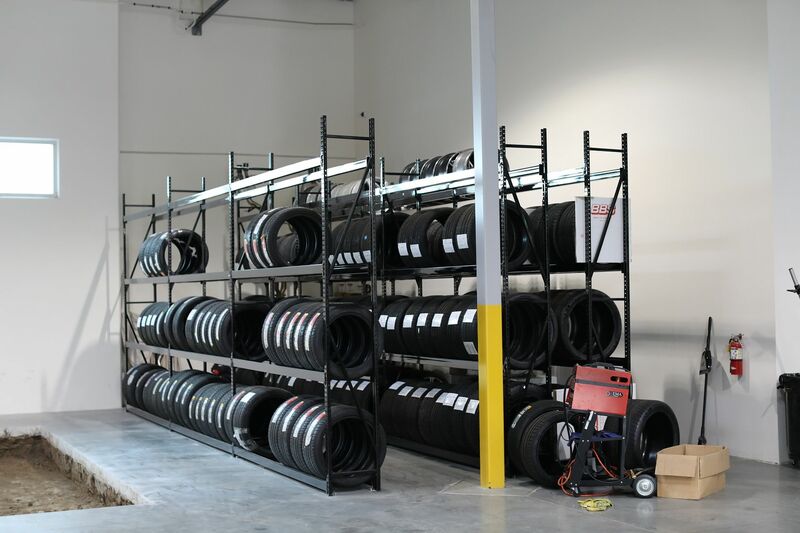 We have been serving the aftermarket industry of over 15 years (Est. 1999)! Our knowledge and experience is unsurpassed. We offer advice and don't pressure sell you like our competitors. Understanding our customers' needs and getting them fitted with the perfect parts is what we are known for. 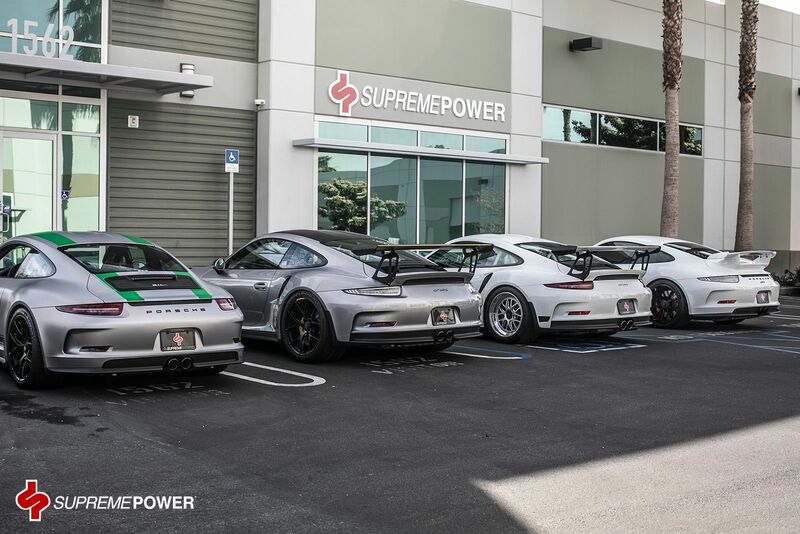 Here at Supreme Power we can perform any maintenance job, performance upgrade, and everything in between. 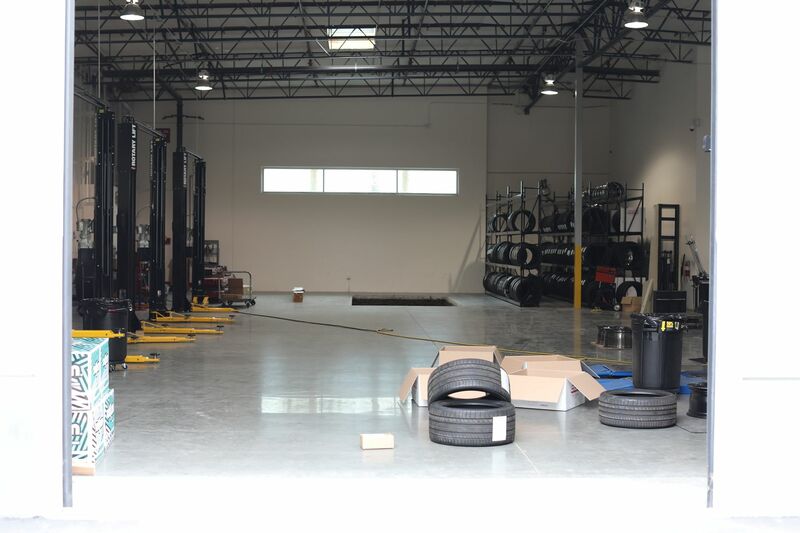 We work on all makes and models in our 10,000 sq/ft facility with 5 lifts, 2 Road Force Balancers, a Corghi Touchless Tire Mounter, a Walnut Blaster for Direct Injected Engines, and a Hunter In-Ground Alignment Rack. We install everything we sell. Uneven tire wear? No Problem. 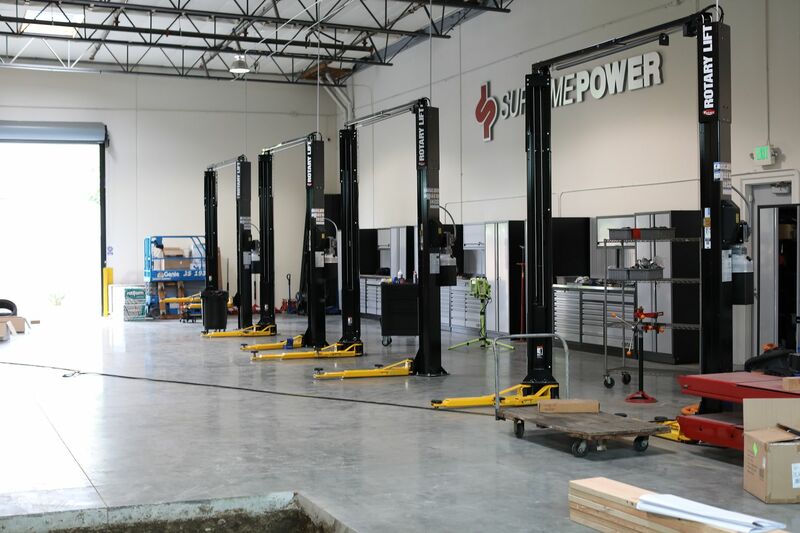 We have an IN GROUND Hunter Alignment Rack in our facility here in Placentia, CA. Alignments are crucial after any spring/coilover installation and we got you covered! 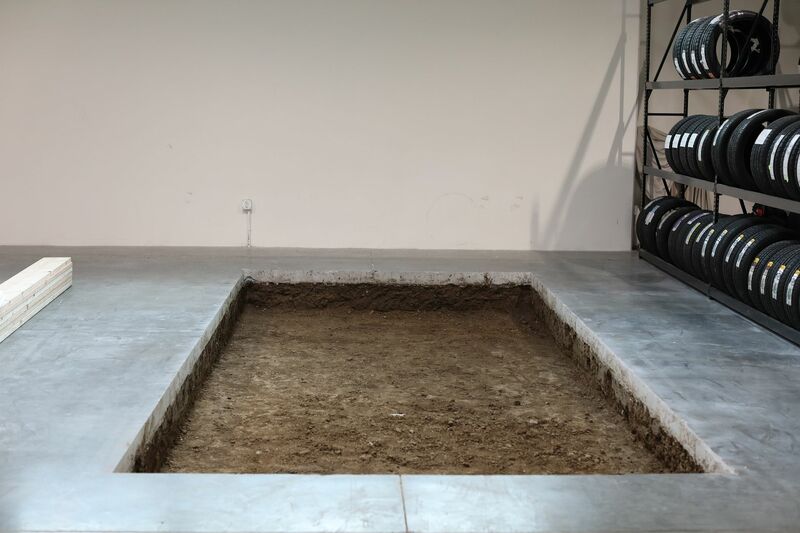 With an in ground alignment rack, you won't have to worry about clearance issues if you are lowered. Are you having vibration symptoms? We can diagnose and a perform vibration test on our Road Force balancer. We will eliminate or determine your issue. The Road Force wheel balancer features SmartWeight balancing technology and a patented BullsEye centering system so you can trust that wheels are balanced correctly every time. We work on all make and models. Don't be afraid to contact us. No task is too small for us! Last edited by matt@supremepower; 09-13-2018 at 02:20 PM. A customer stopped by all the way from Santa Monica to have his H&R Sport Springs and Front Lip installed on his new 340i! Lots of E9X at the shop today. Dropping in an engine from a 2010 135i, along with an 8-Bolt DMFW, 335is/550i Clutch, VRSF OEM Location Silicone Inlets, and brand new OEM Replacement Turbos. E91 on Vossen, lowered on Bilstein. Bump. Please e-mail or PM us for any questions! Having rubbing issues? We can also roll/shave fenders for those aggressive fitment setups! F32 428i with 435i rear diffuser and BMW MPE came in to get ST Coilovers installed along with a new set of gunmetal VMR V810's! PM or call us to schedule an appointment! Bump, Contact us for our next availability! 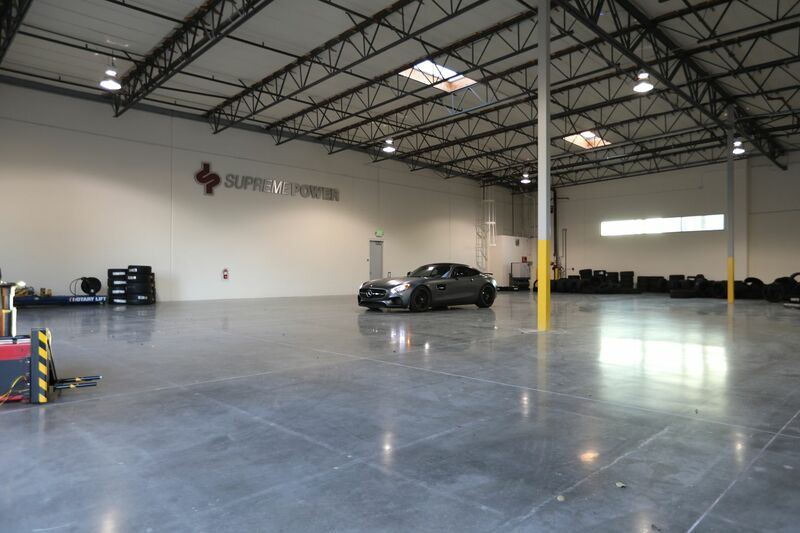 Come check out our new facility in Fullerton, CA! F80 M3 in for Vorsteiner EVO front lip, Vorsteriner GTS Rear Diffuser, Exotics Tuning Side Skirts, BMW Performance Mirror Caps and BMS Exhaust Tip Installation. New location in Fullerton, CA! Updates on our new shop!! 4 Lifts are up, Tire Racks, Shelves, Tire mounter and balancer, next up is the Alignment Rack. Come by to see our new warehouse! Have a great Labor day weekend! Get your appointments made for next week! Hit us up for your automotive needs! How much for an alignment on a lowered e90?